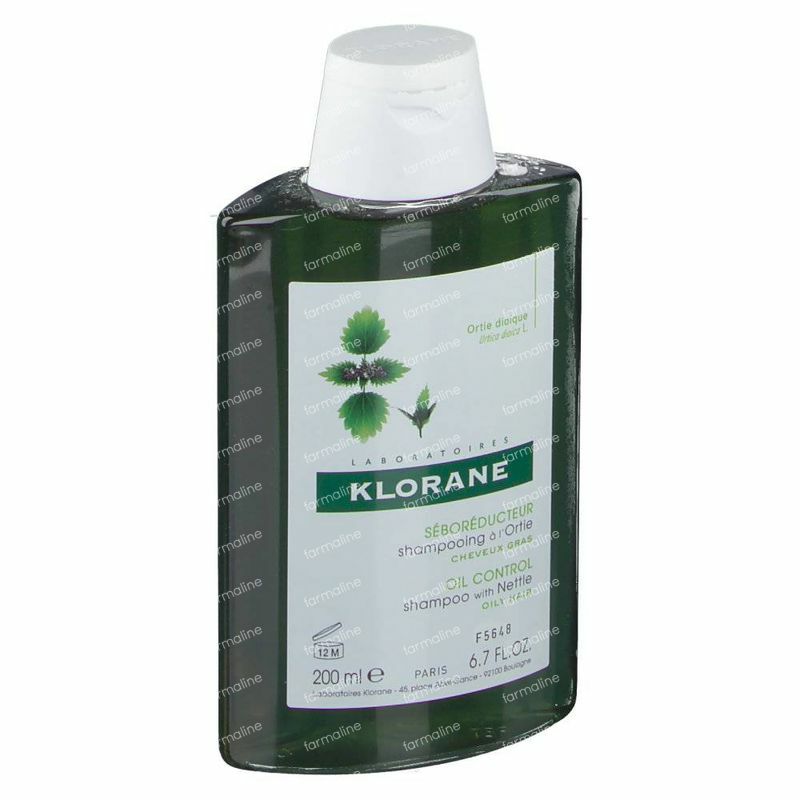 Klorane Seboregulating Treatment Shampoo With Nettle 200 ml order online. With its ultra-gentle, detangling, volume-enhancing cleansing base, formulated to avoid all possibility of a rebound effect, KLORANE Seboregulating treatment shampoo with nettle extract progressively regularizes sebum secretion, allowing you to wash your hair less frequently. It leaves hair feeling silky, supple and bouncy. It is hypoallergenic. A purifying, detoxifying and volume enhancing shampoo for people with oily scalps and greasy hair. Apply the treatment shampoo onto damp hair and scalp, massage gentle into the scalp with fingertips and rinse out with plenty of clear water. One application is sufficient. In case of contact with the eyes, rinse thoroughly. 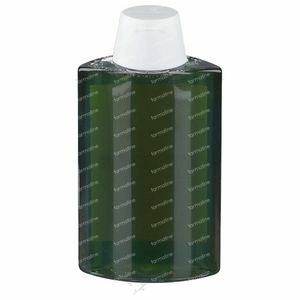 WATER (AQUA), SODIUM LAURETH SULFATE, POLYSORBATE 20, COCAMIDE MIPA, SODIUM CHLORIDE, PROPYLENE GLYCOL, CARAMEL, CETEARETH-60 MYRISTYL GLYCOL, CETRIMONIUM CHLORIDE, CITRIC ACID, DISODIUM EDTA, FRAGRANCE (PARFUM), GREEN 3 (CI 42053), METHYLISOTHIAZOLINONE, METHYLPARABEN, PHENOXYETHANOL, POLYQUATERNIUM-22, PROPYLPARABEN, SODIUM HYDROXIDE, URTICA DIOICA (NETTLE) EXTRACT (URTICA DIOICA EXTRACT). I have tried Klorane products a few years ago and I wanted to try something for greasy hair now. I could see the results after 2-3 uses, my hair stays fresh longer. The shampoo smells nice, doesn't feel aggressive, easy to rinse out. A very good product that leaves my hair completely clean. You have to use a conditioner ideally. The delivery was fast and correct. This is one of the best shampoo's for greasy hair, it keeps my hair soft and clean for longer whilst smelling great. You could use it combined with the oatmeal one if you like.